(February 13, 2017) The Steele Creek Division of the Charlotte-Mecklenburg Police Department and Piedmont Social House at Ayrsley will be hosting a free Cops vs. Citizens Bowling Tournament on Saturday, March 18 from 11:00 AM to 1:00 PM at the Piedmont Social House (2135 Ayrsley Town Blvd). We have recently been working with Mrs. Shirley Hines, who helped us with the kickball event last year, to have another police/citizens community event in the spring. We will be holding a bowling tournament on March 18th from 11am-1pm at Piedmont Social House at 2135 Ayrsley Town Blvd. It is located on the opposite side of the YMCA building closest to the parking deck. The owner of PSH will be providing our games and equipment free of charge and the entire venue will be open to us. If you have not visited the Piedmont Social House it is a brand new multi-story facility with numerous bowling lanes, arcade games, pool tables, an outdoor game area, and other family friendly amenities. There are enough games to keep the entire family busy! Additionally they have a diner that, at this time, will be looking to have $5 food plates if you find yourself hungry. The online registration is available through Eventbrite and again admission IS FREE. Please fill out the registration information so that we have a head count for the event. Additionally if you are a CMPD officer that lives in the area please reach out to officer Matt Huffman or myself and we will place you on the officer list. If you have any questions please let us know. This is a great way to get to know your community officers while enjoying a few complimentary games of bowling. We look forward to seeing you there!City and private organizations will be on site to answer questions you may have regarding your community. This event is in place to bring resources to your community in one easy location. 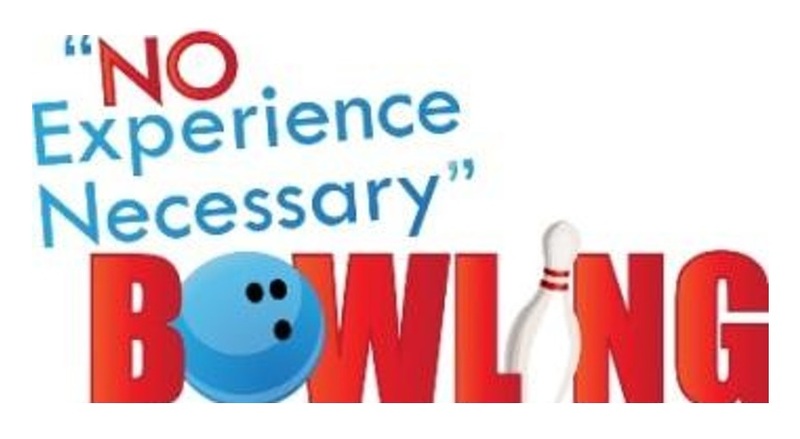 No experience needed for this family friendly Bowling Tournament! Bring your kids ages (3-17) to participate. Be sure to register through Eventbrite! Bring with you a heart to bridge the gap! A desire to strengthen the relationships between Steele Creek Citizens and CMPD Cops and a WINNING attitude! If you have any questions, please contact Officers Ron Hill at rhill@cmpd.org or Matthew Huffman at mhuffman1@cmpd.org or call them at the Community Coordinator line at 704-336-8549.